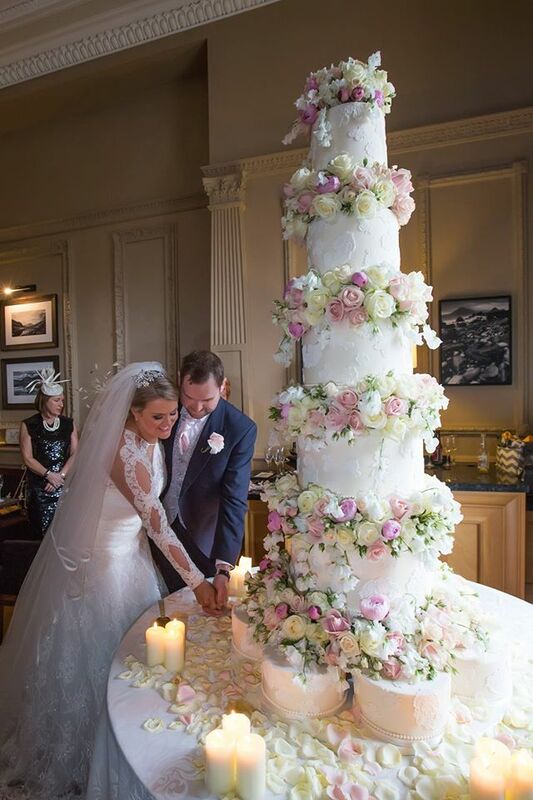 Specialists in bespoke wedding cake design. 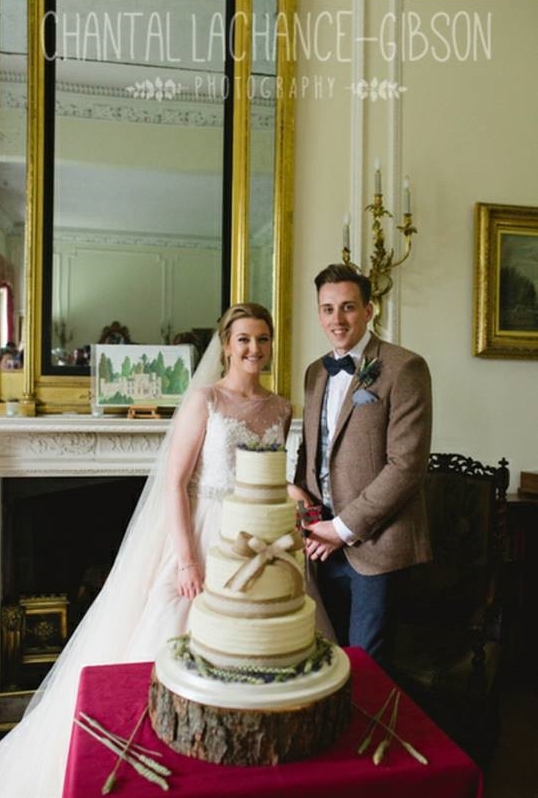 Run by cake designer Brogan Newton, Three Tiers & Tea specialise in creating beautiful bespoke wedding cakes that are tailor-made for each of our discerning clients. 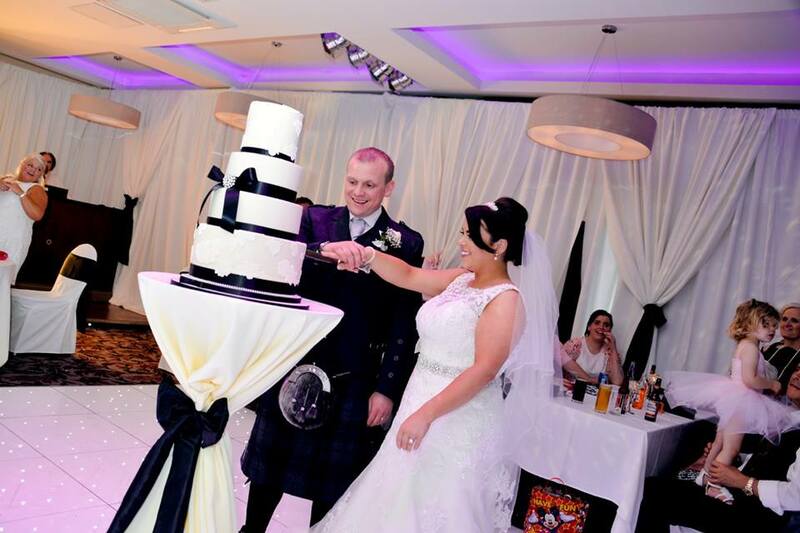 We are passionate about what we do and this is reflected in our impeccable attention to detail. Working from home, we are able offer a highly professional and personal service. 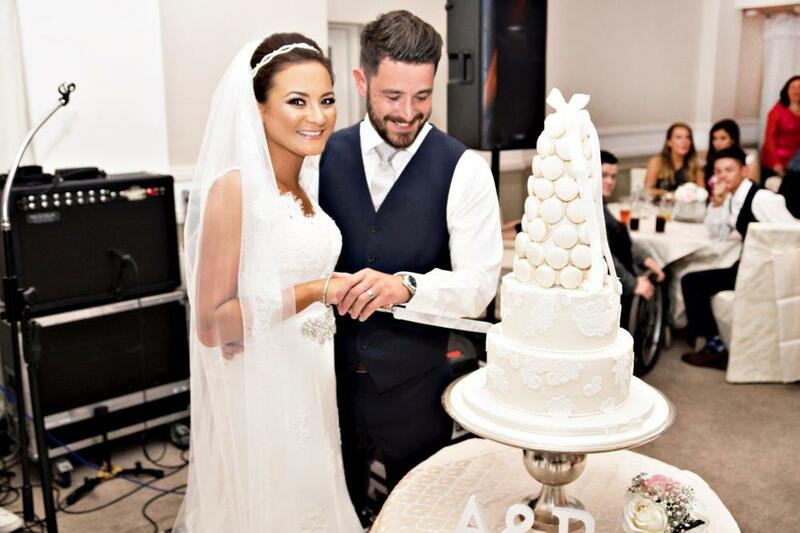 Combining a menu of signature cakes baked using the finest of ingredients with our elegant and contemporary cake decorating style, we aim to create the perfect centrepiece for your special occasion.